Vidia releases GTX 660 Ti plus Windows 8 gets Unreal Engine 3. 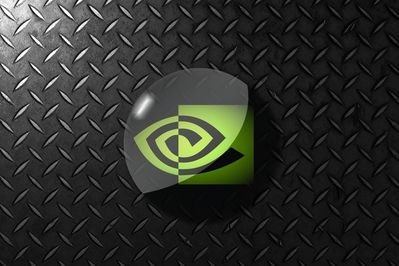 | AMDwallpapers.com Free 4K HD wallpapers or backgrounds for your desktop and mobile devices. nVidia releases GTX 660 Ti plus Windows 8 gets Unreal Engine 3. While nVidia have been busy bringing us cutting edge technology, we bring you more nVidia desktop background goodness. AMDwallpapers.com hope you enjoy all the wallpapers, images and photos! Hi def nVidia wallpaper in a glass sphere on diamond plate. ⟵Rainy day at AMD? I think not!